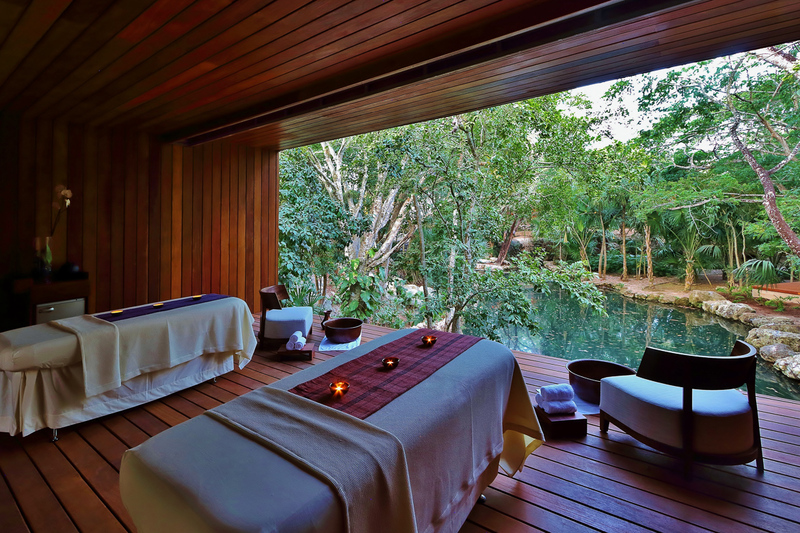 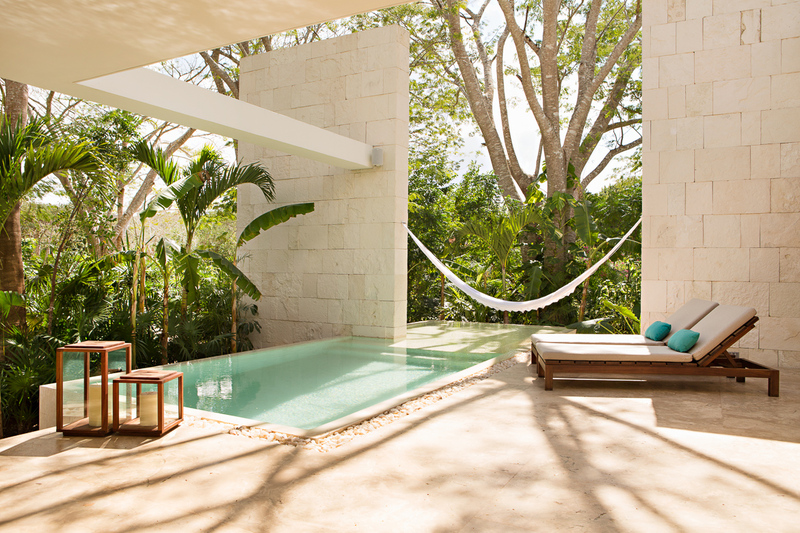 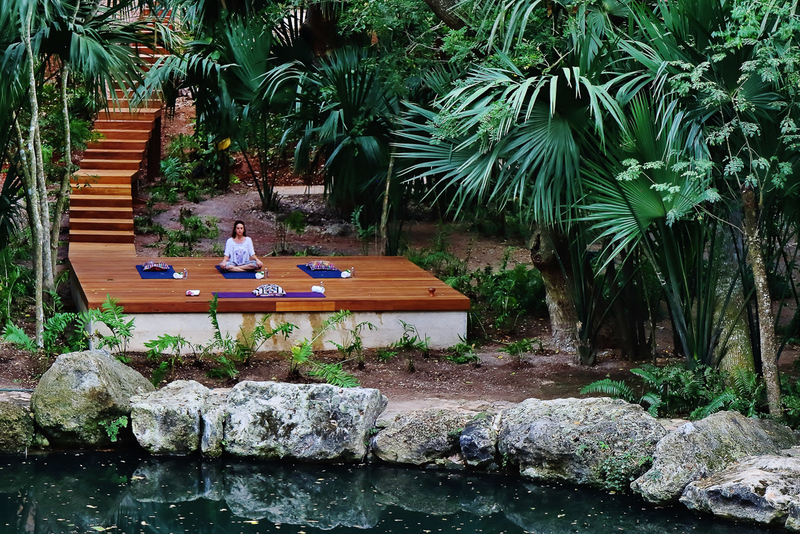 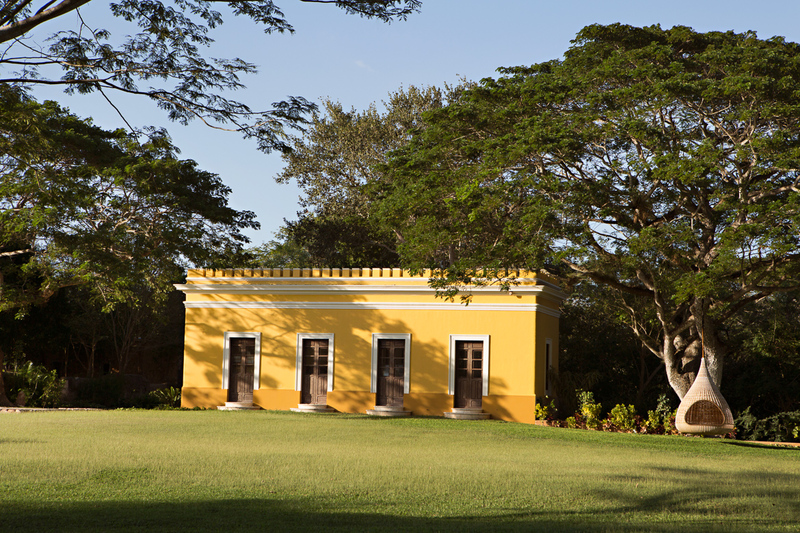 In a unique setting in the heart of the Mayan forest just 25 minutes from the historic city of Mérida, Chablé resort is a five-star spa retreat spread across 750 acres on Mexico’s famed Yucatan Peninsula. 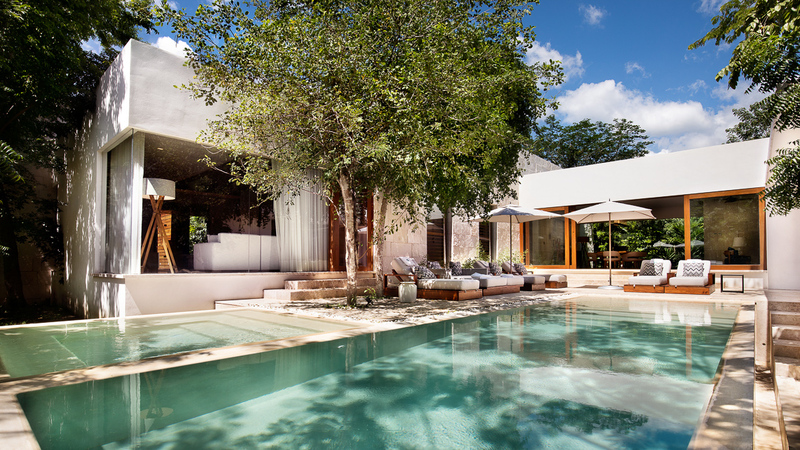 Its 38 spacious stand-alone pool villas and two expansive 3-bedroom presidential estates are nestled within lush gardens. 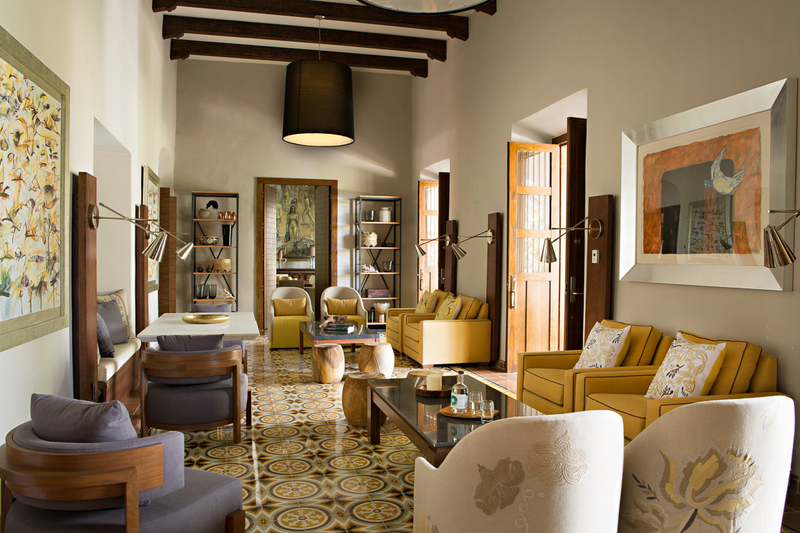 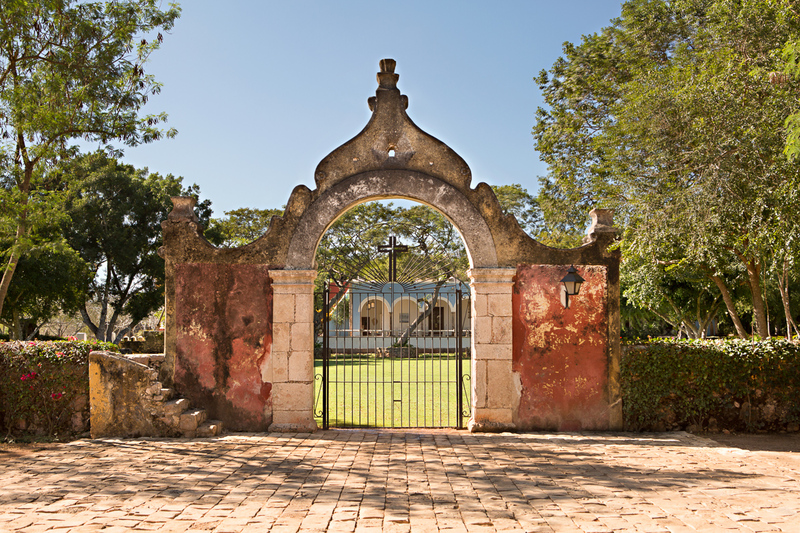 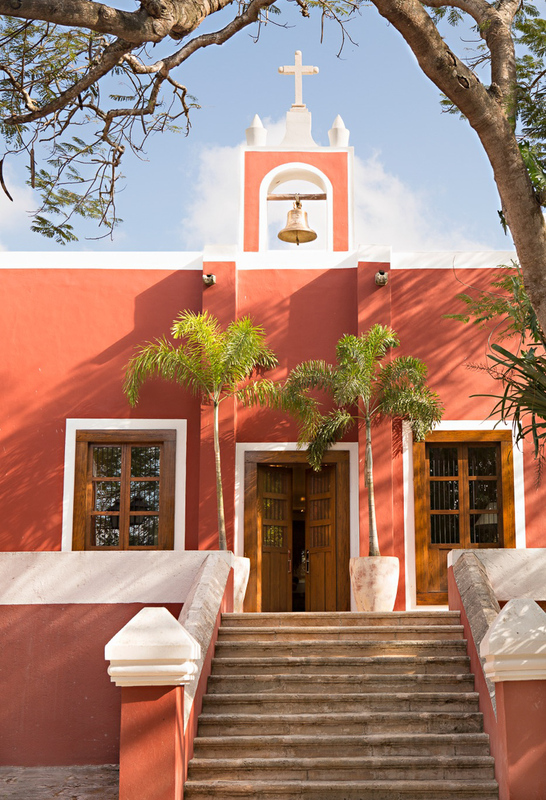 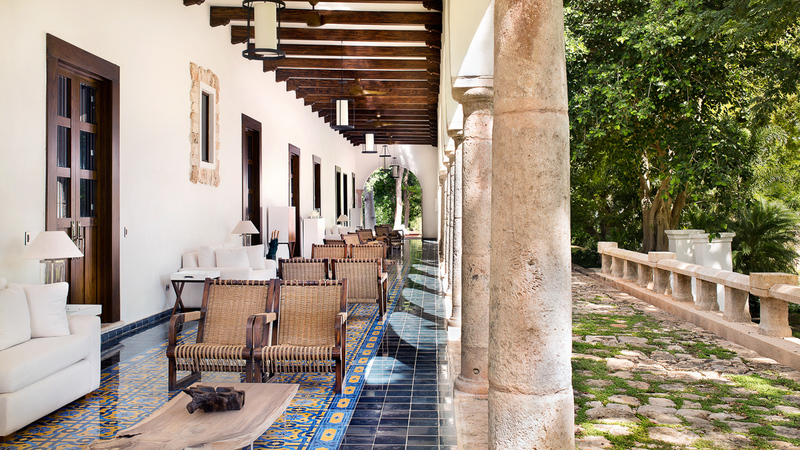 Nearby, a XIX century traditional “Hacienda” offers a completely restored, secluded retreat recalling the elegance and sophistication of the past. 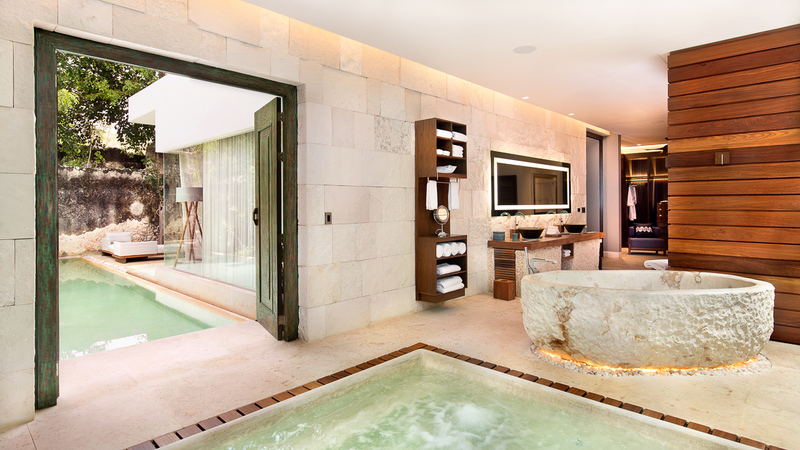 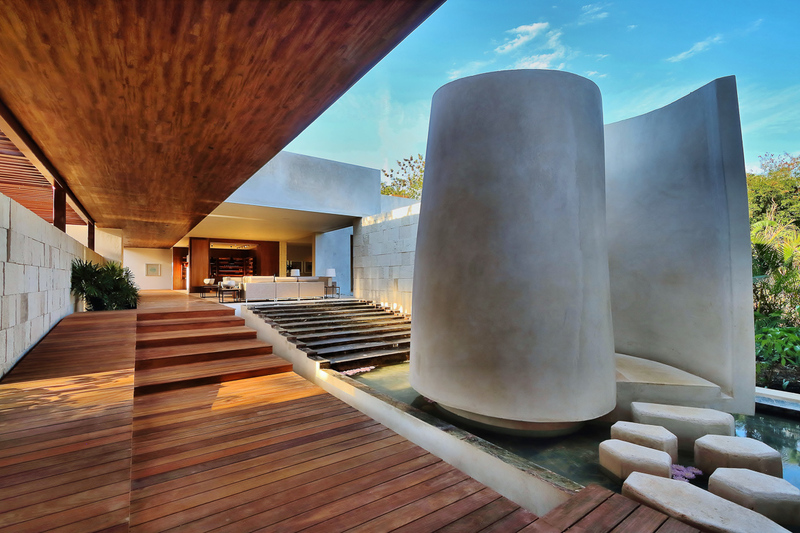 The retreat’s crowning jewel is its world-class spa, the first-ever created inside a “cenote.” The spa’s philosophy draws from this ancient culture, offering a wide range of Mayan-inspired spa treatments that harness the power of Mérida’s ancient techniques and ingredients, alongside modern amenities. 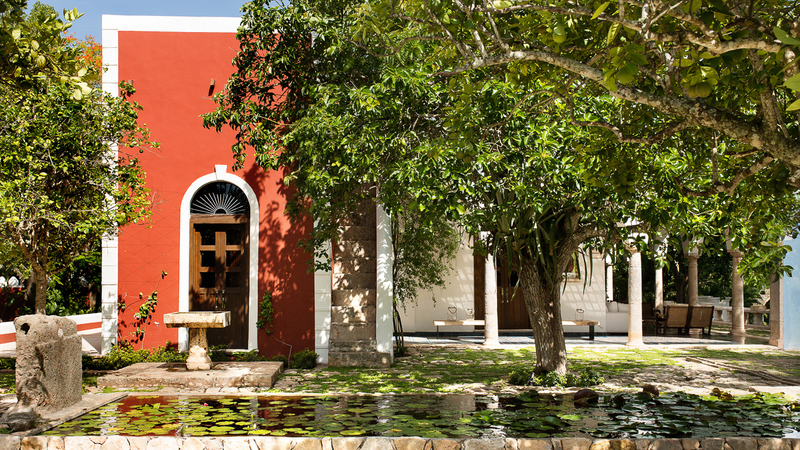 The acclaimed executive chef serves fine, organic, seasonal cuisine sourced directly from the spa’s on-site gardens. 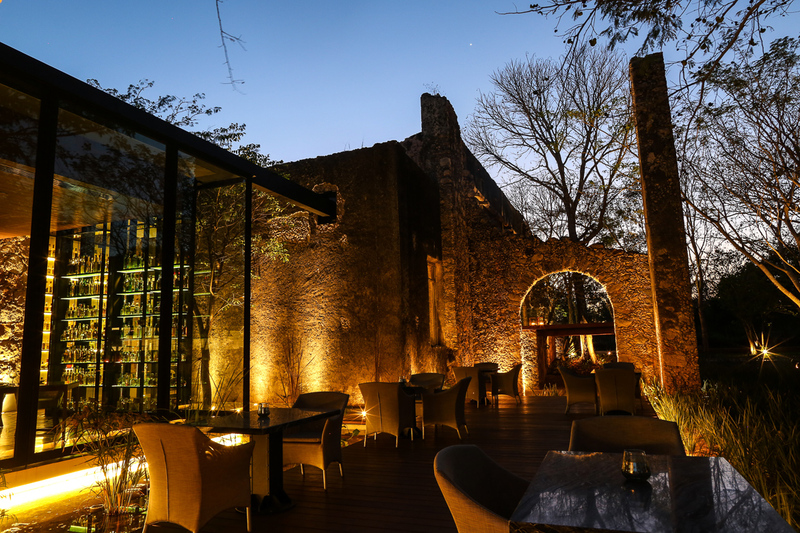 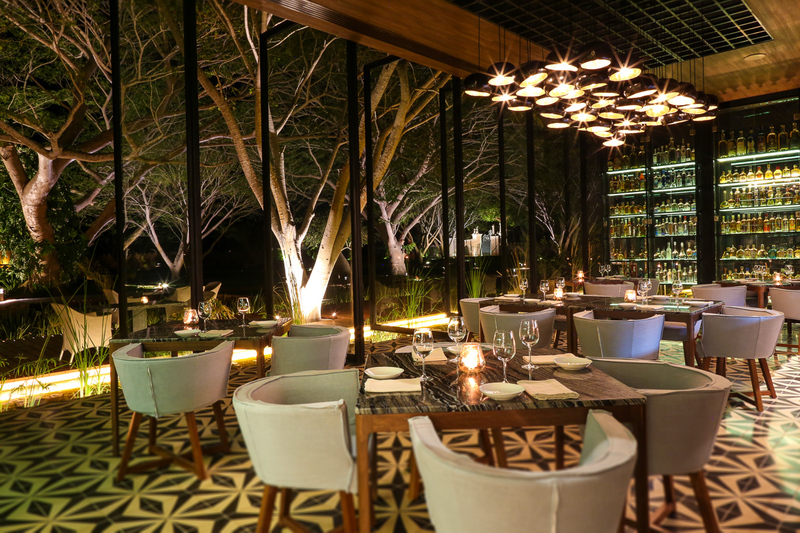 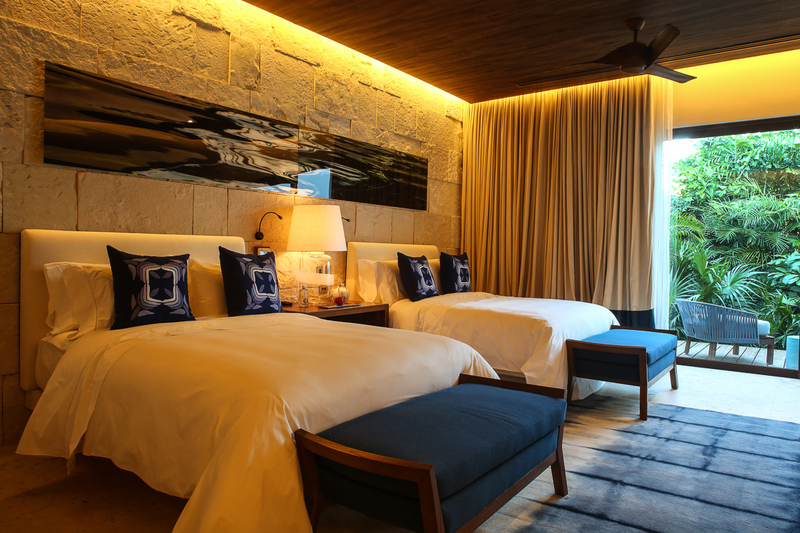 In a nod to indulgence and relaxation, the resort also features an expansive cellar showcasing the largest private tequila collection in the world. 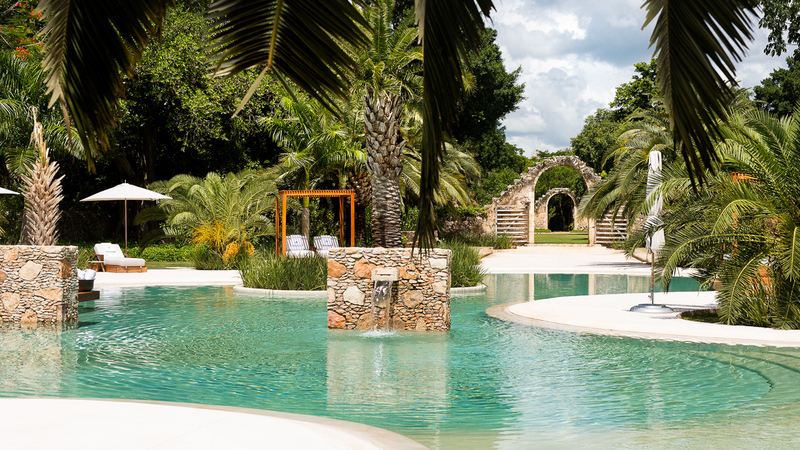 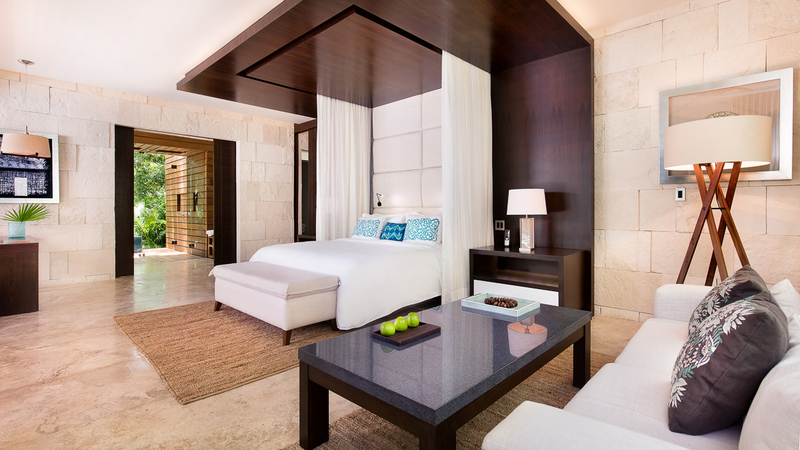 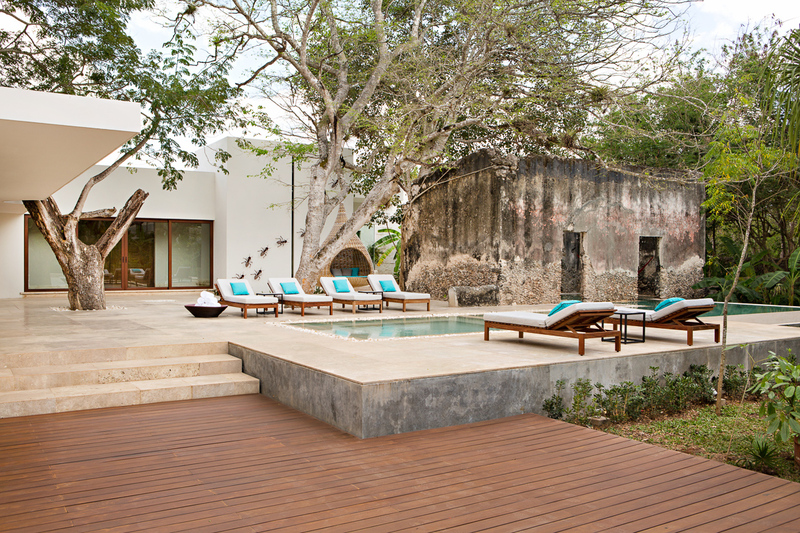 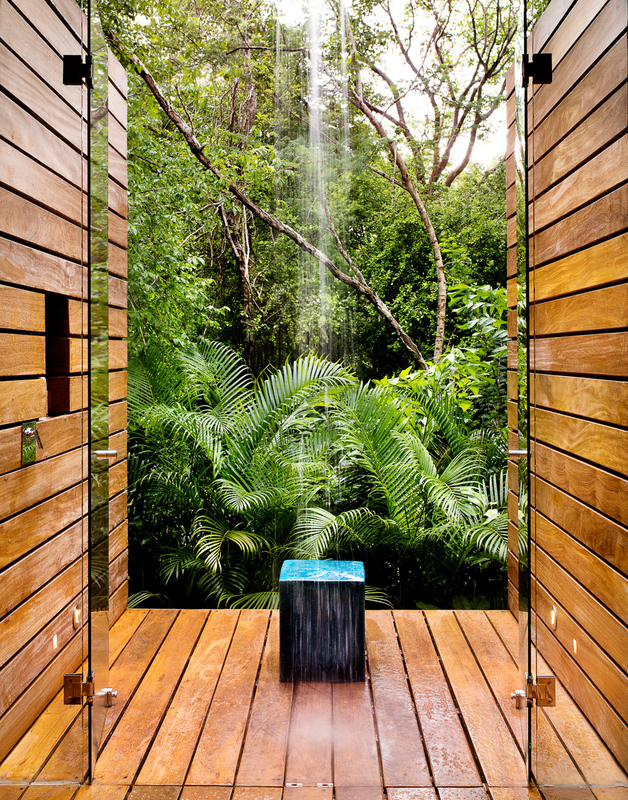 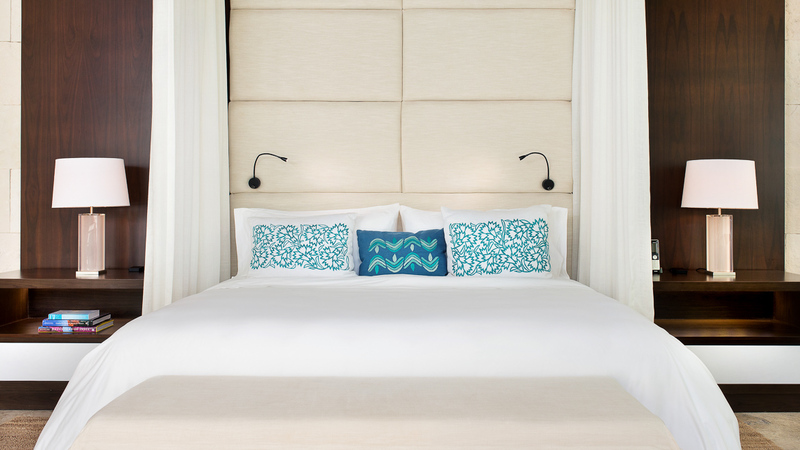 Chablé Resort & Spa is the epitome of privacy, intimacy and total tranquillity.